As always, Ganja Mall Cinema located in presents a new movie. 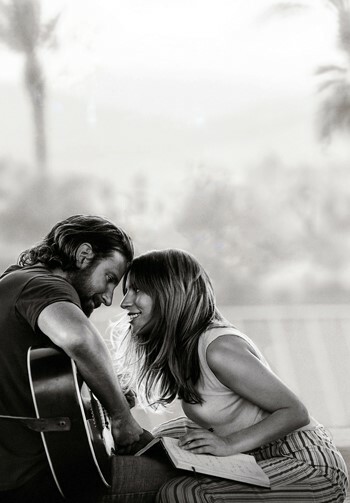 Starting from 4th of October, you can watch the movie “A Star is Born” in Ganja Mall Cinema. Once the famous singer of the country music, Jackson meets with Ally who is talented, but still unrecognizable musician. A star helps a young singer and actress find fame, even as age and alcoholism send his own career into a downward spiral. Do not forget to visit to Cinema Plus located in Mall Ganja to share exciting and interesting moments with your close ones, while watching the movie where main roles are played by the well known names such as Lady Gaga, Bradley Cooper, Sam Elliott.